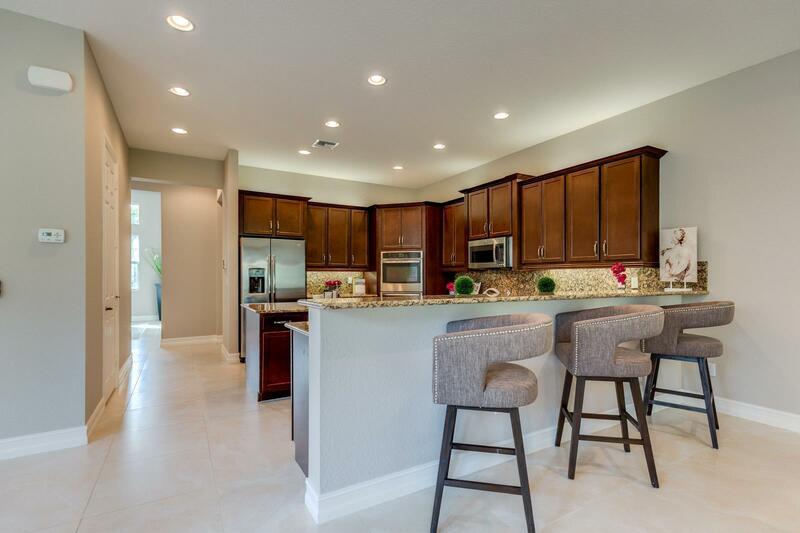 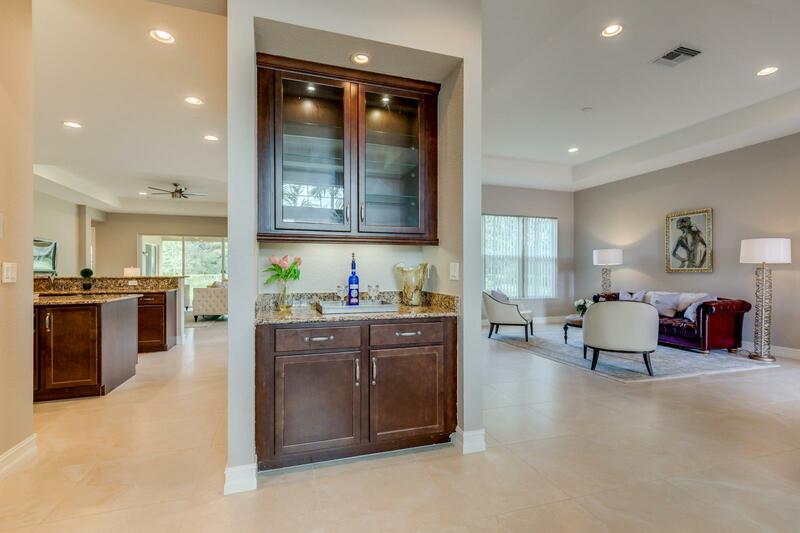 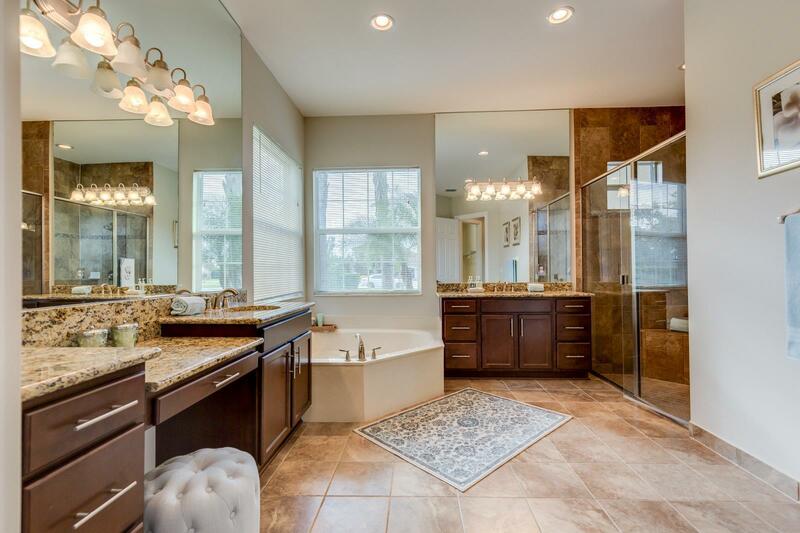 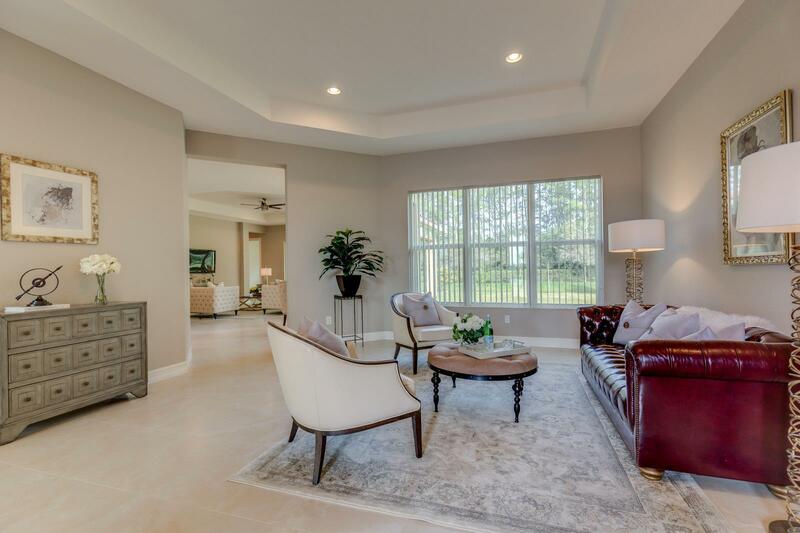 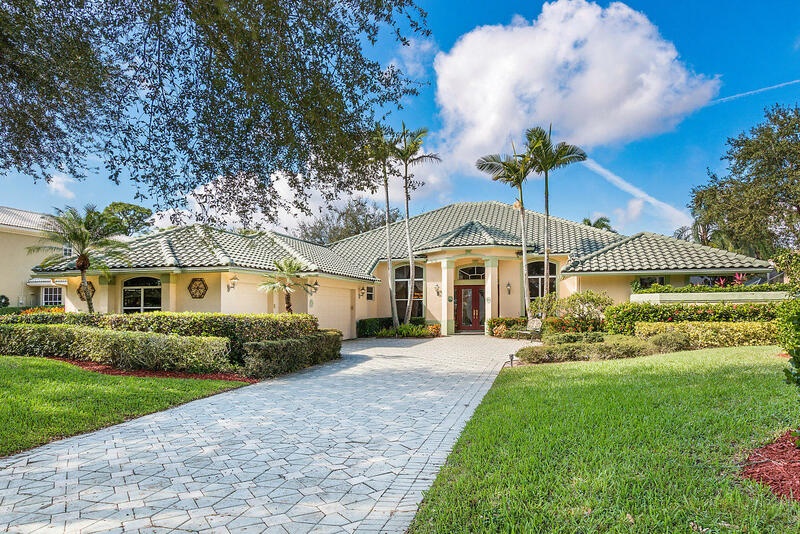 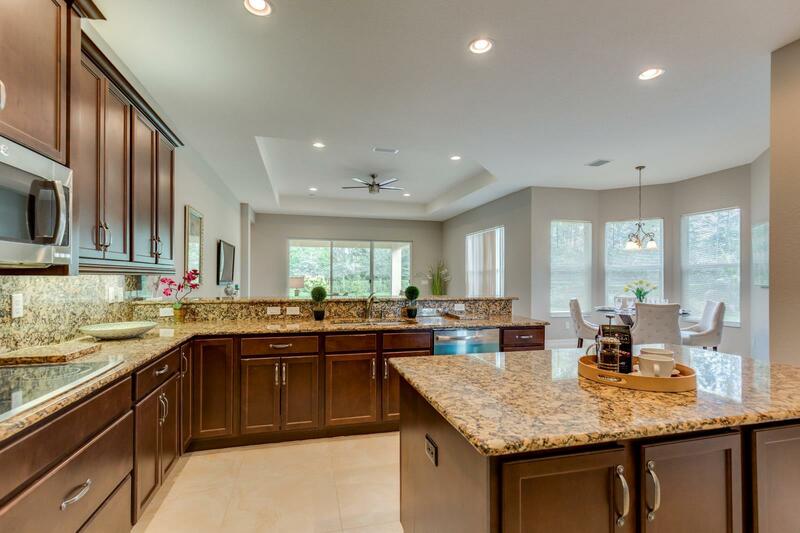 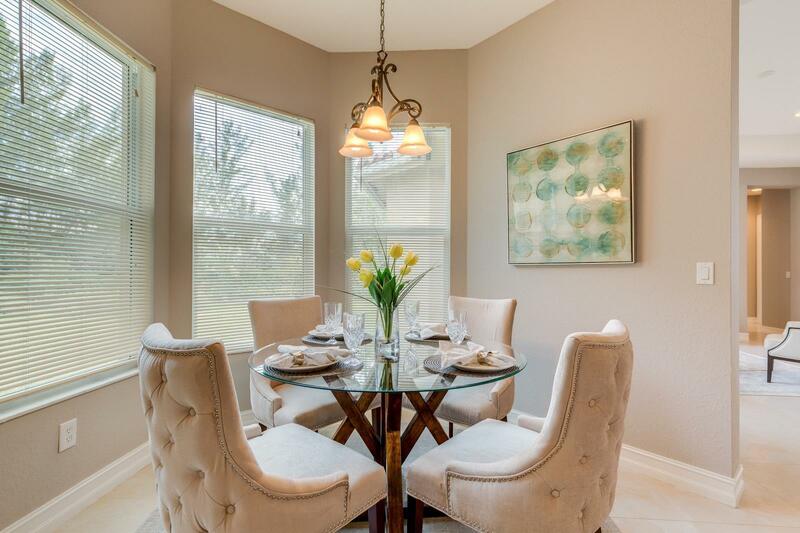 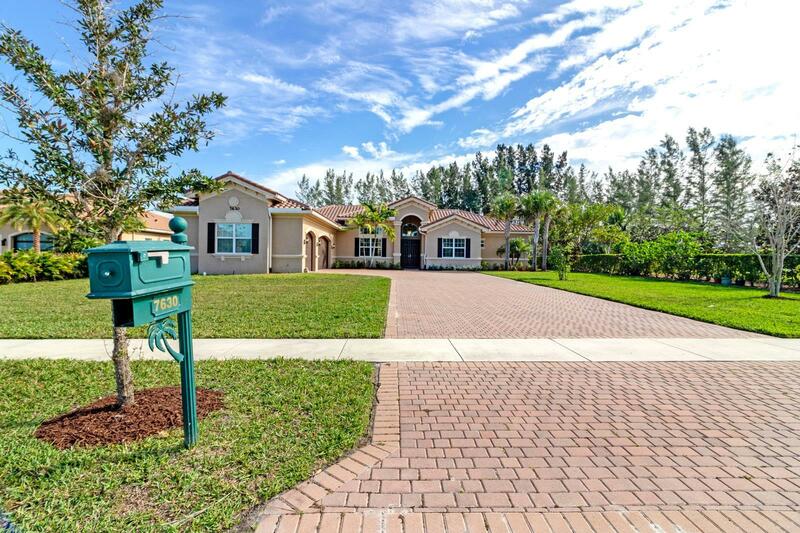 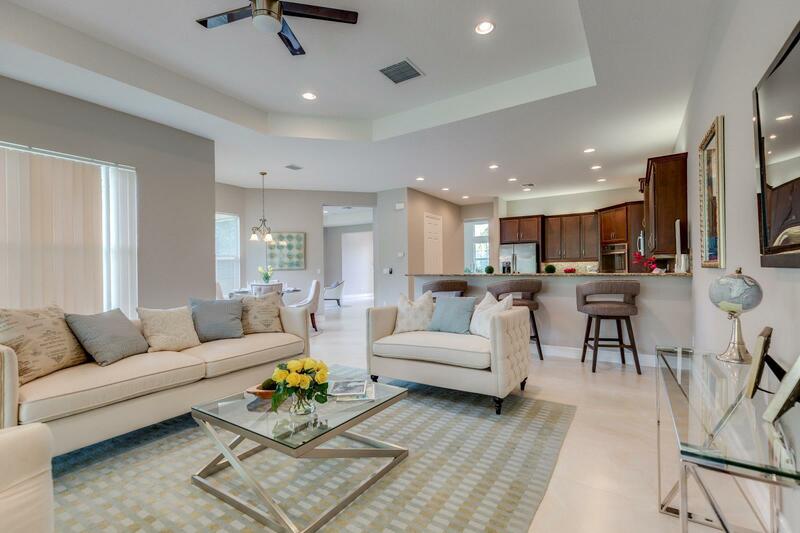 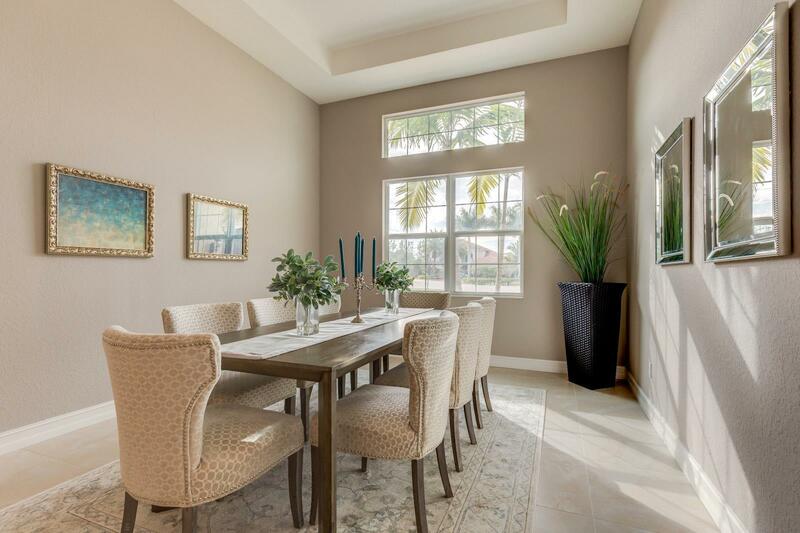 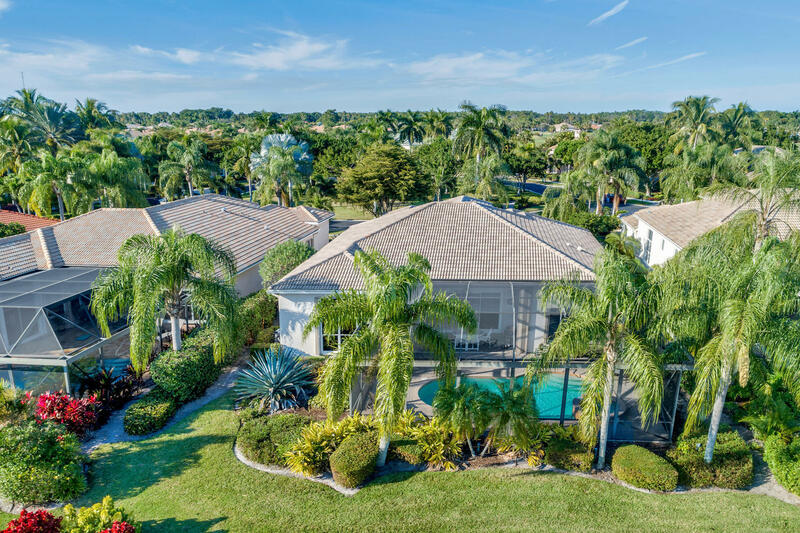 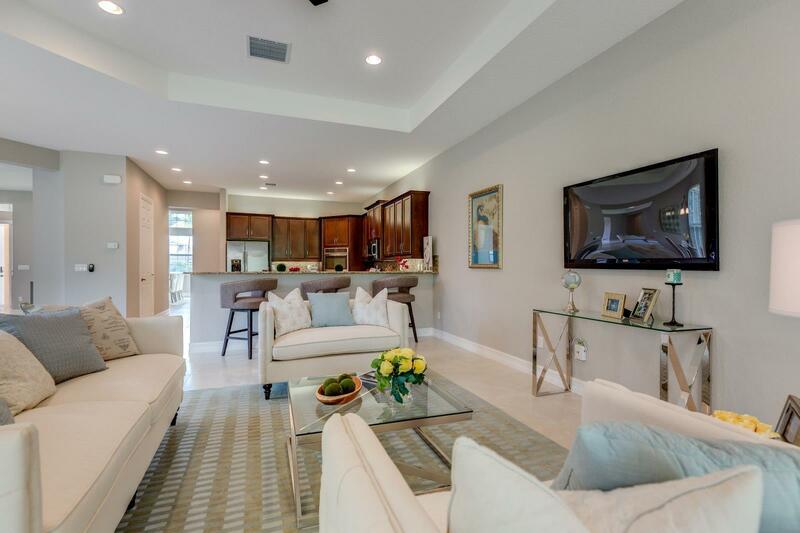 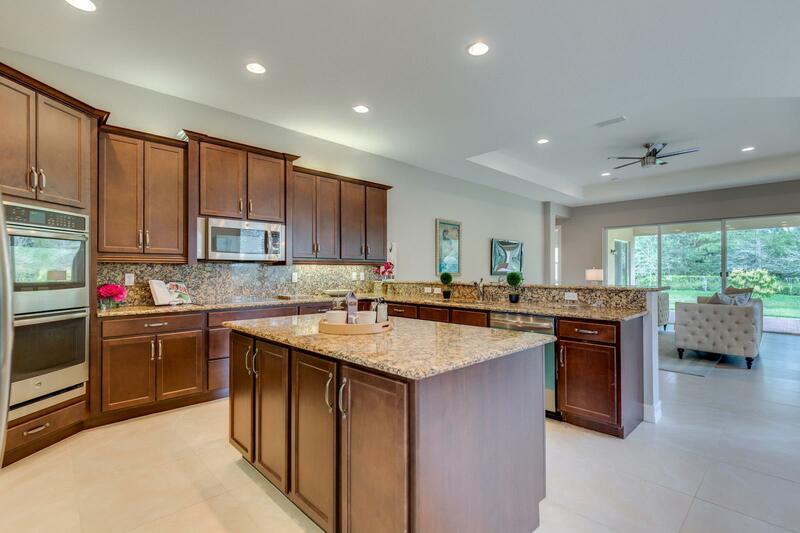 Newer built home in the beautiful Bay Hill Estates neighborhood. 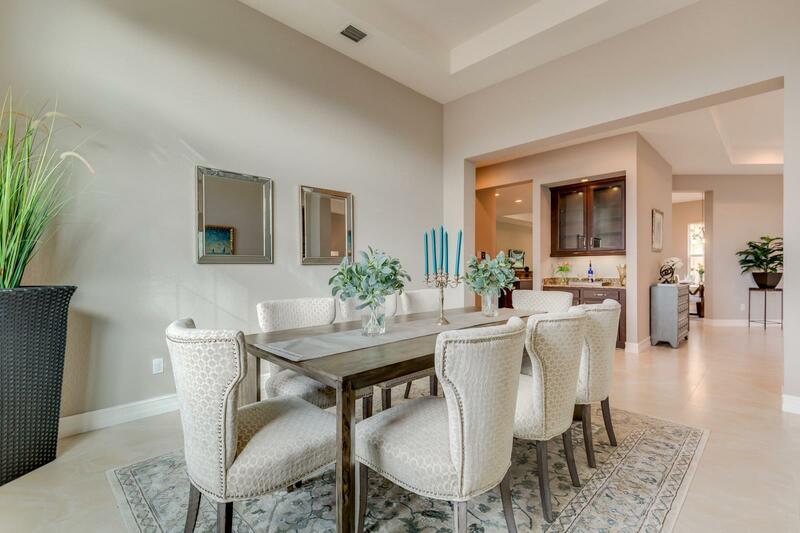 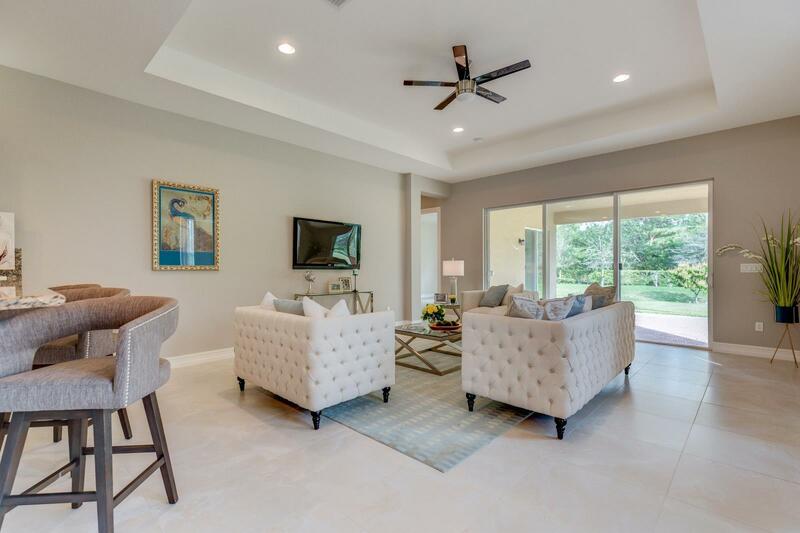 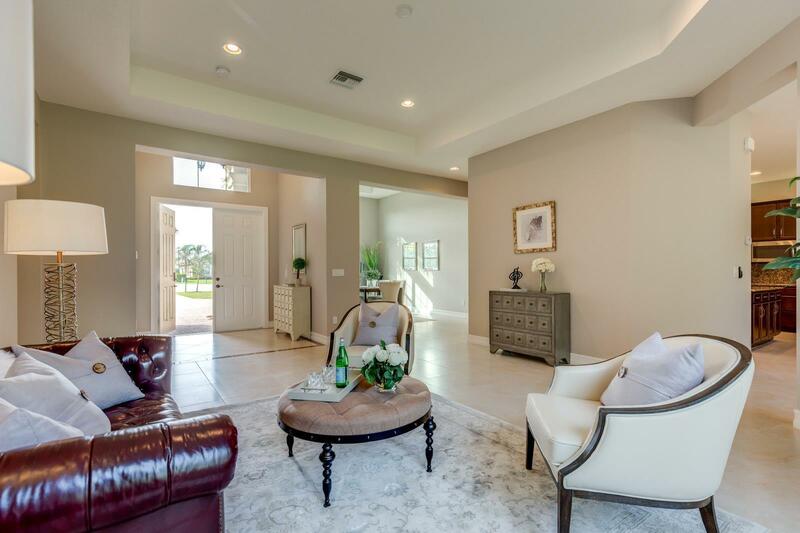 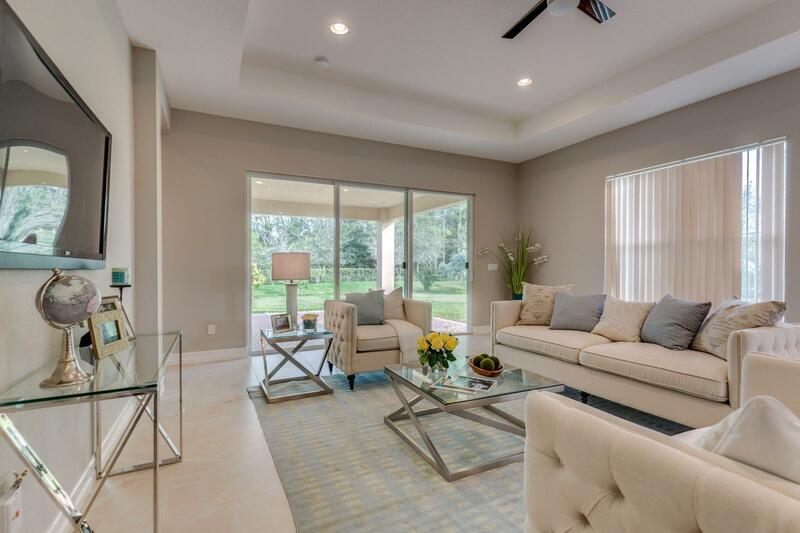 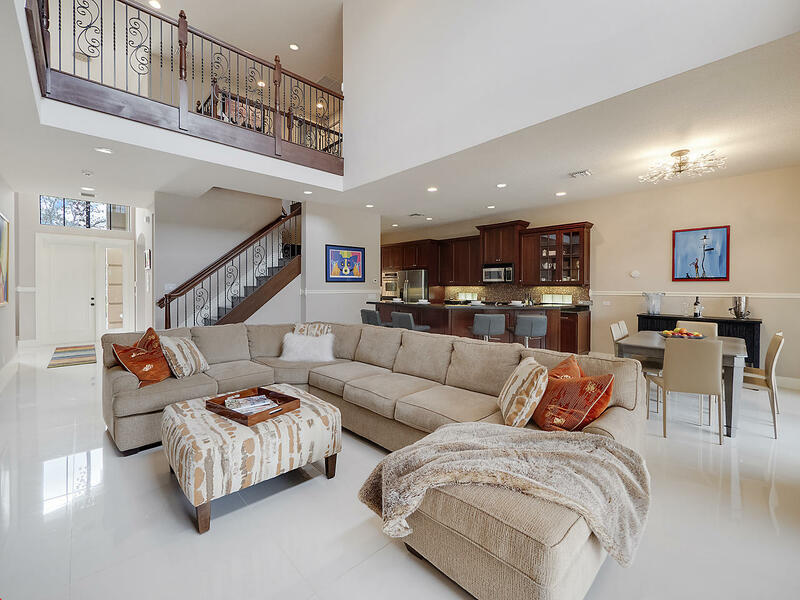 Upon entering, you will experience a feeling of tranquility emanating from the high ceilings, natural lighting, and sweeping flooring that leads throughout the home. 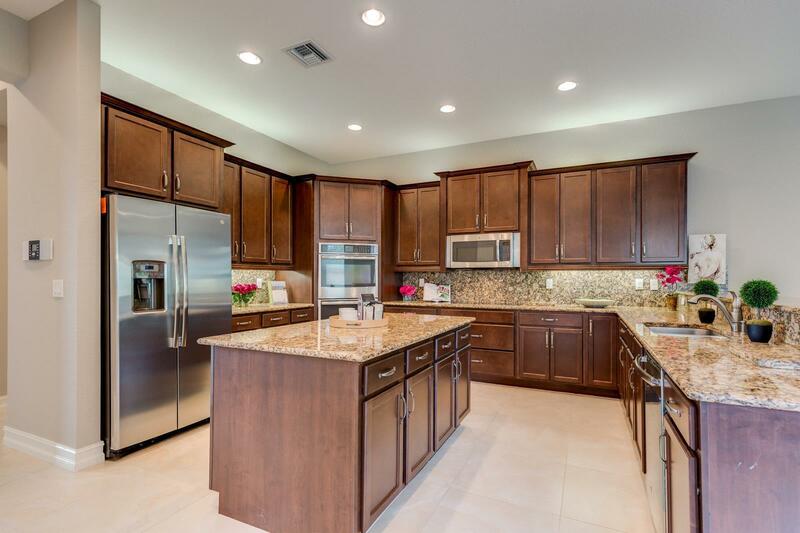 The gourmet kitchen is a culinary artist's dream accented by beautiful counter-tops, SS appliances, a large breakfast bar, and plenty of dark wood cabinetry for all of your culinary needs. 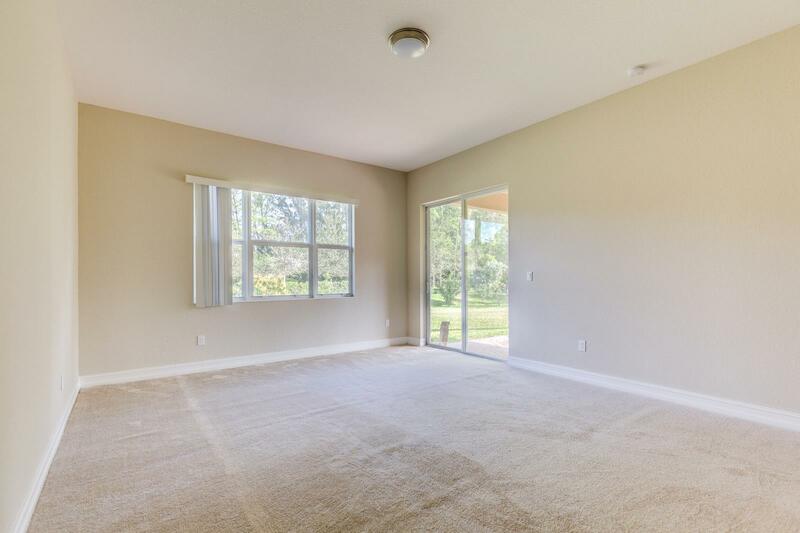 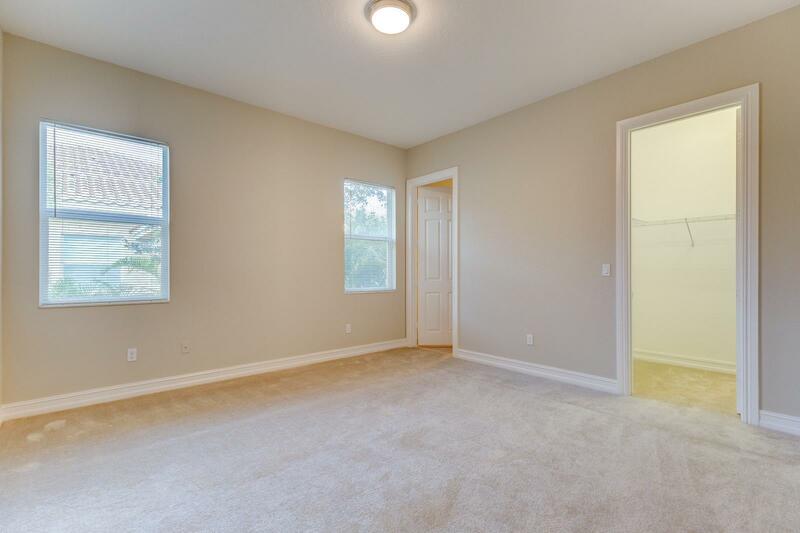 The spacious floorplan is continued throughout the home, featuring separate formal dining, living room, family room, bonus room and an office. 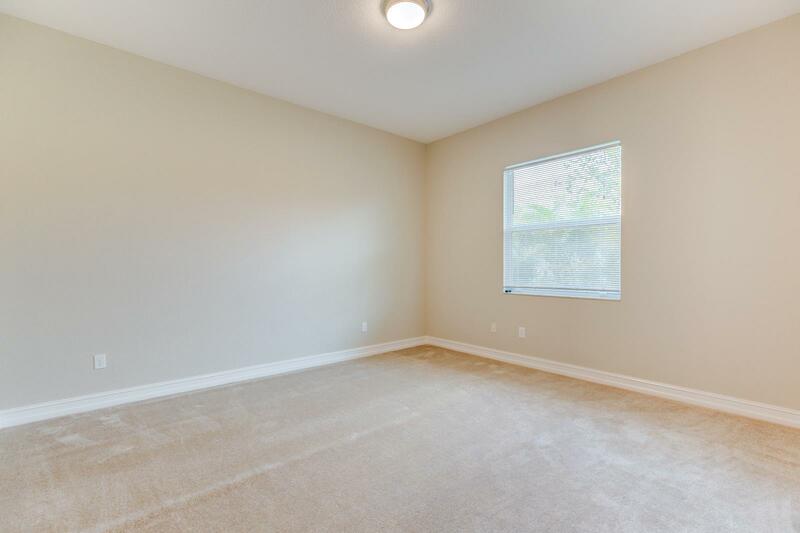 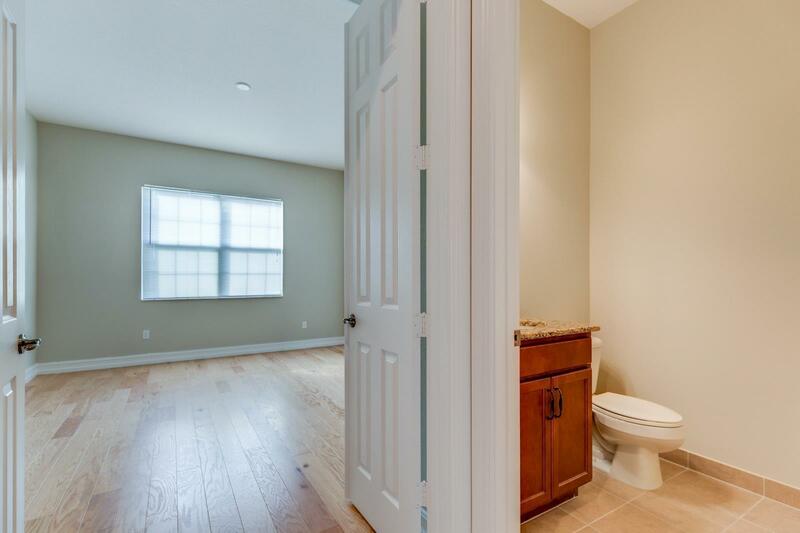 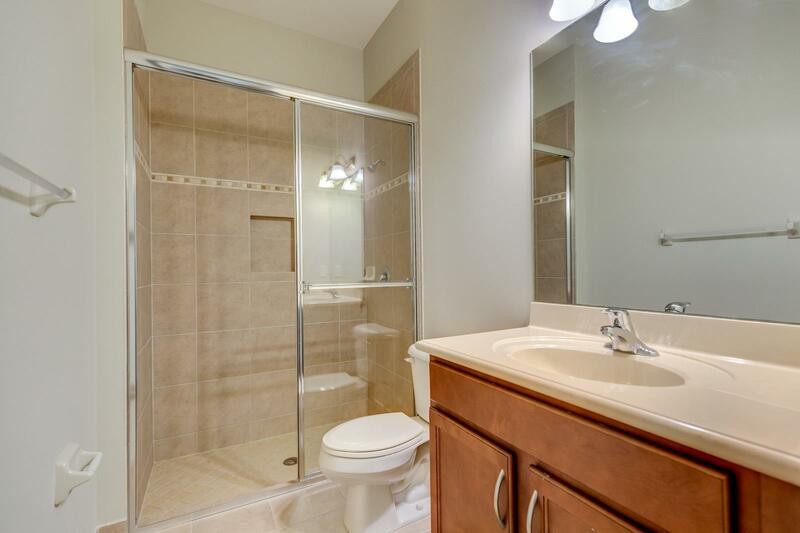 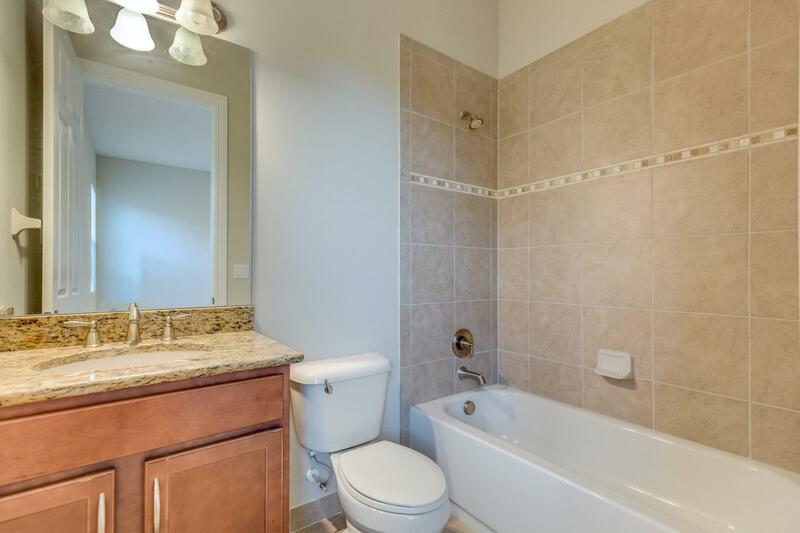 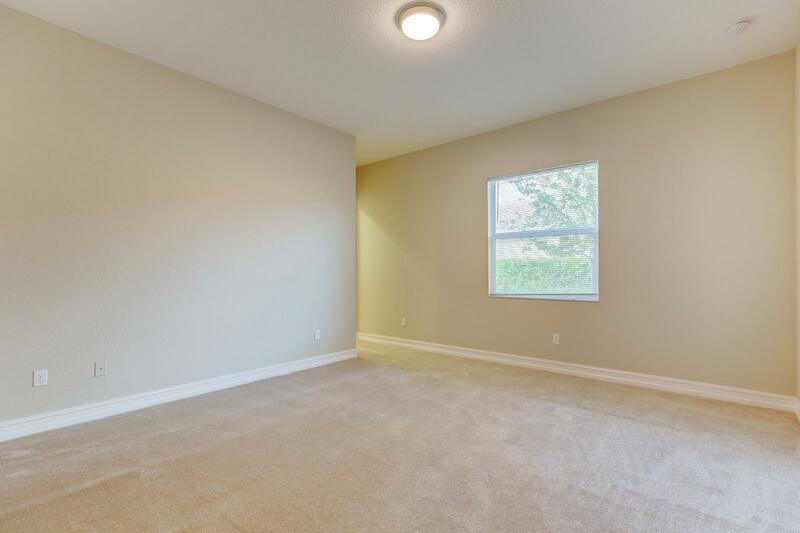 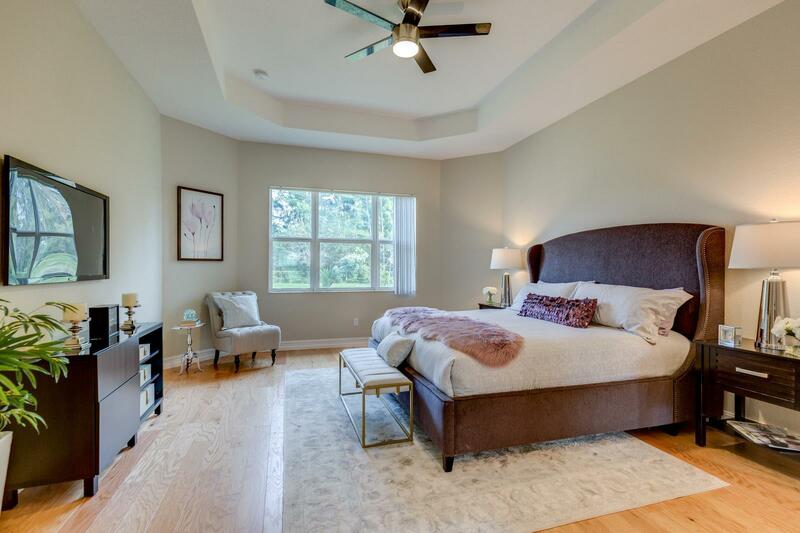 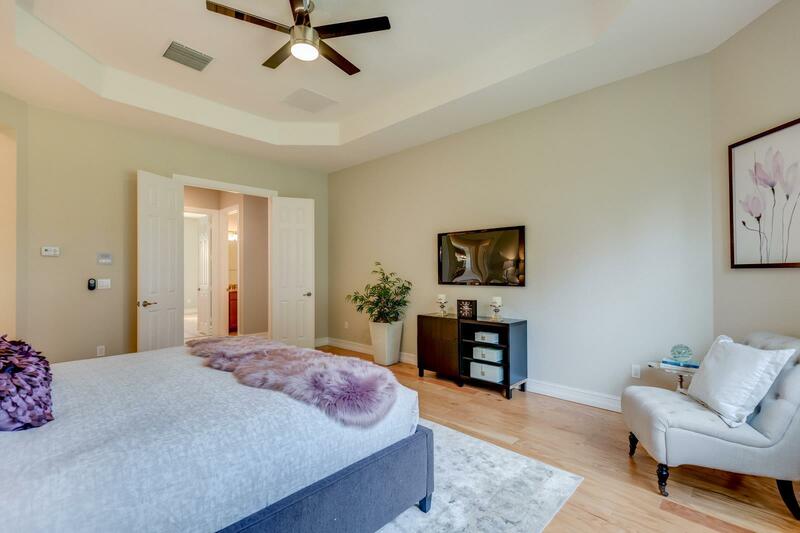 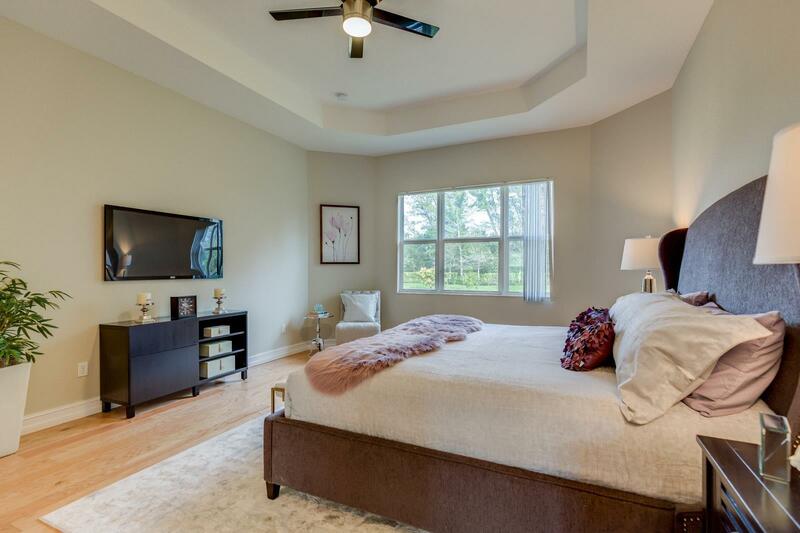 You will be delighted by the master bedroom with a walk in closet, master bathroom is complete with dual vanities, soaking tub, full shower, and extra counter space. 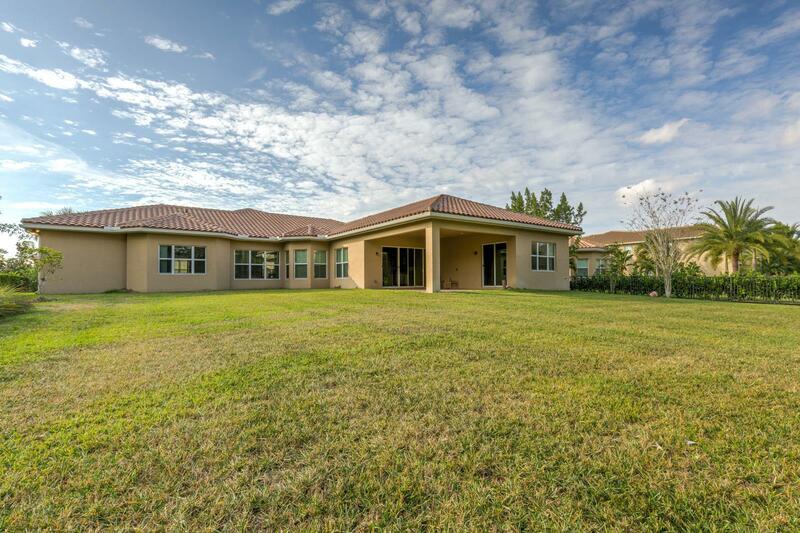 Amenities include: Golf Course, pool, picnic area and so much more. 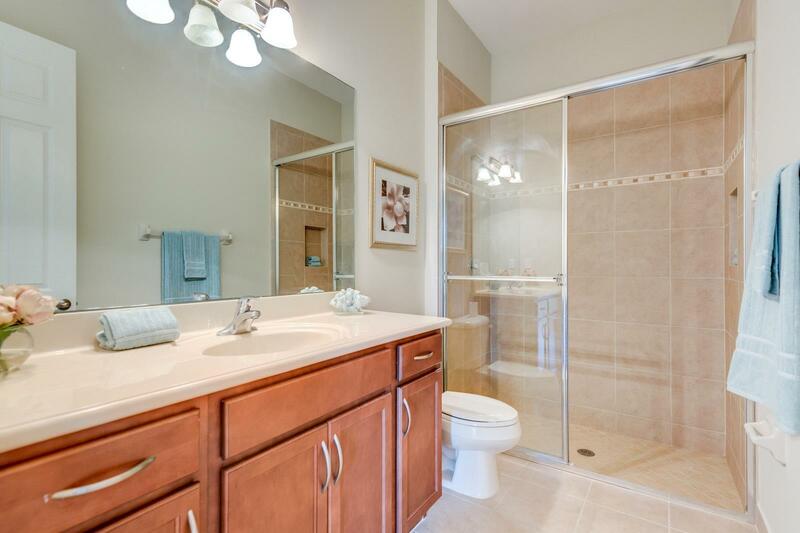 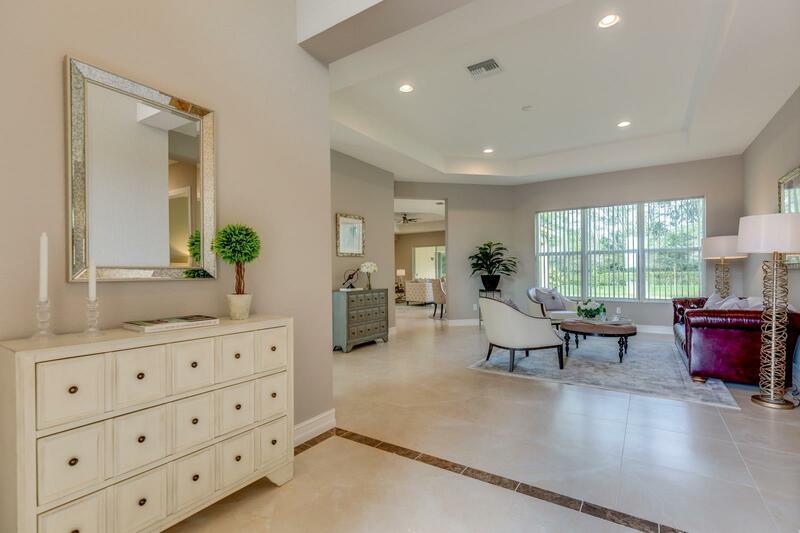 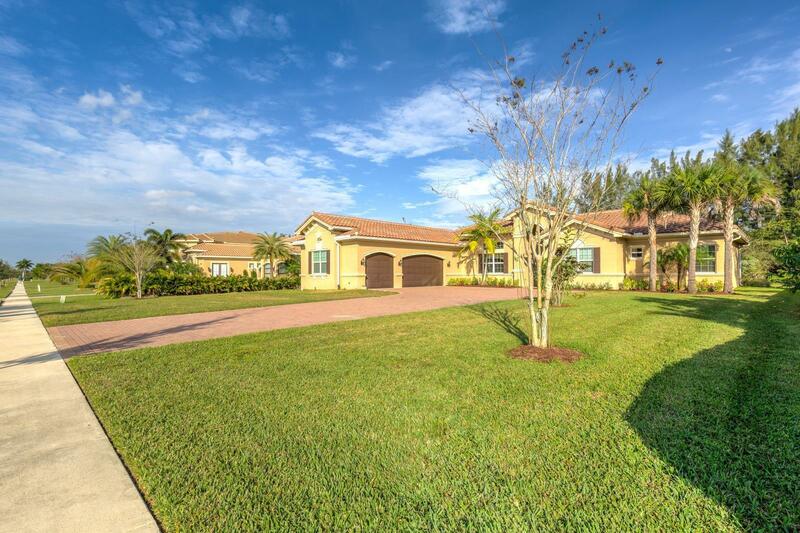 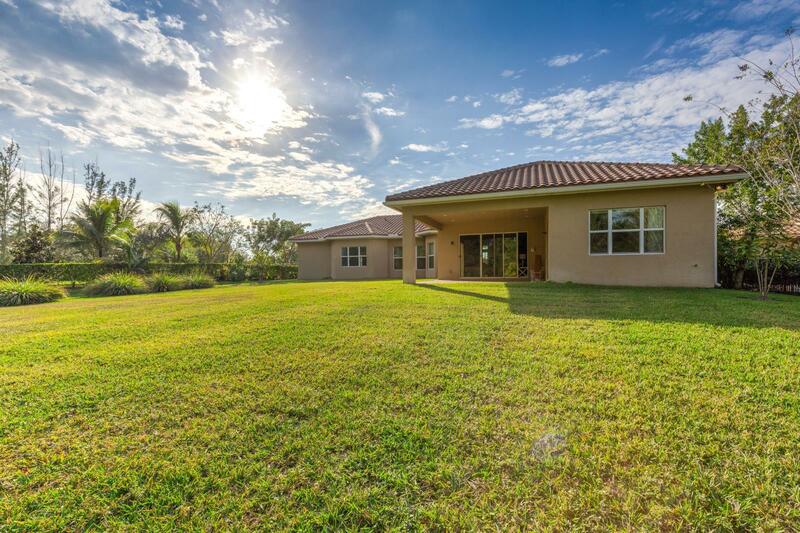 I would like more information about 7630 Maywood Crest Drive West Palm Beach, FL 33412 MLS #RX-10496685.